Because of the high volume and complexity of its work, Congress divides its tasks among committees and subcommittees. Both the House and Senate have their own committee systems, which are similar but not identical. Within chamber guidelines, however, each committee adopts its own rules; thus, there is considerable variation among panels. 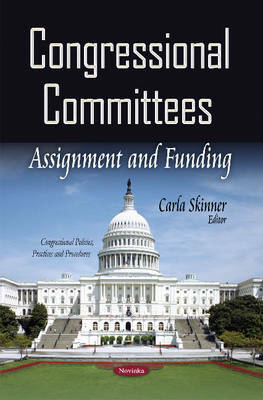 This book provides an overview of the organisation and operations of House and Senate committees.